The base package is on sale! $39.90! Other packages are also on sale. 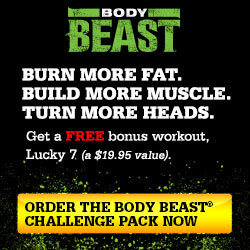 Free workout exclusively by ordering through yours truly, Team Beachbody Coach extraordinaire. I got, and have started it! Wait for the Progress Album on Facebook. 🙂 Been wanting to do this for a long time!